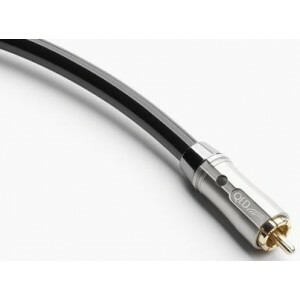 QED Reference Subwoofer Cable (available in 3m, 6m or 10m length) has been designed to offer a reference level connection to your active subwoofer, to offer tuneful and musical bass. With Dual Symmetrical Twisted Pair geometry, it has been designed to offer better noise reduction than QED's Performance subwoofer cable. 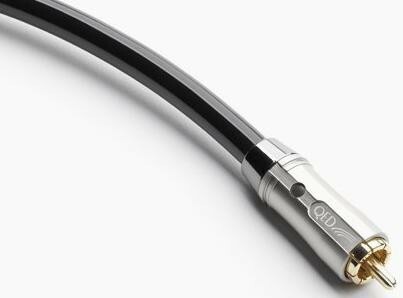 With silver plated OFC conductors and 24kt gold plated plugs, it offers excellent signal transmission.